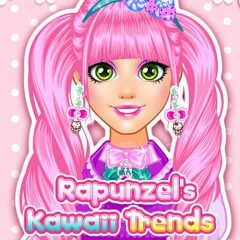 Are you familiar with kawaii trend? If you didn't know what it is, then Rapunzel will show you. Follow her in the dress room and match her personality will all that wonderful kawaii dresses.